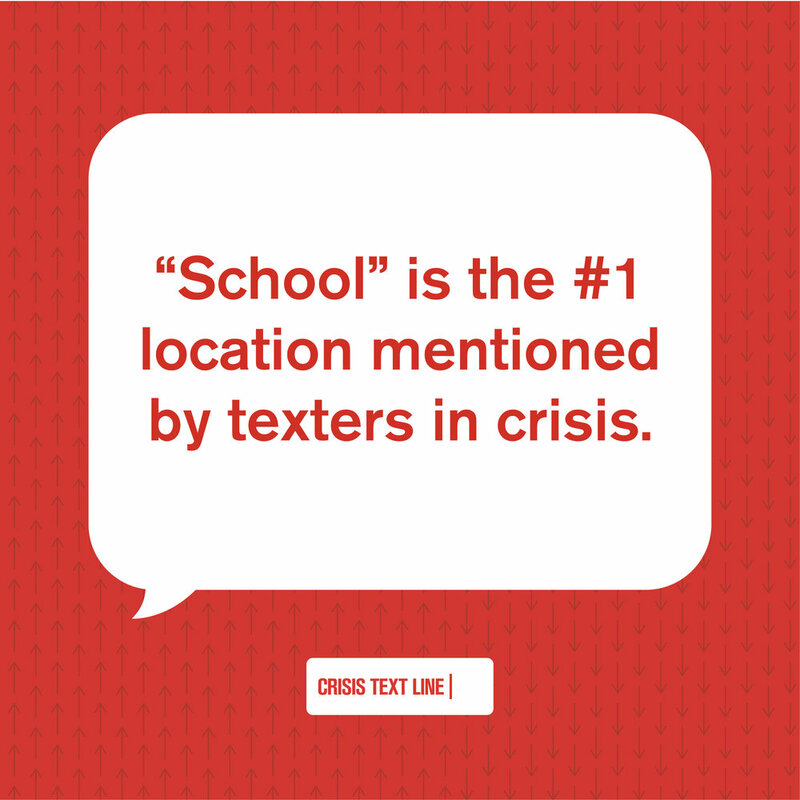 Shareable GIFs, images, Tweets, and stats for schools interested in spreading the word about Crisis Text Line. 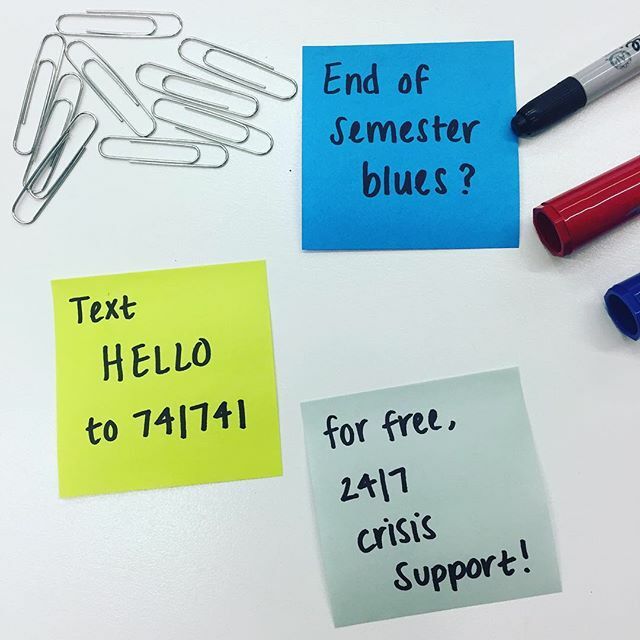 Save this number: 741741. 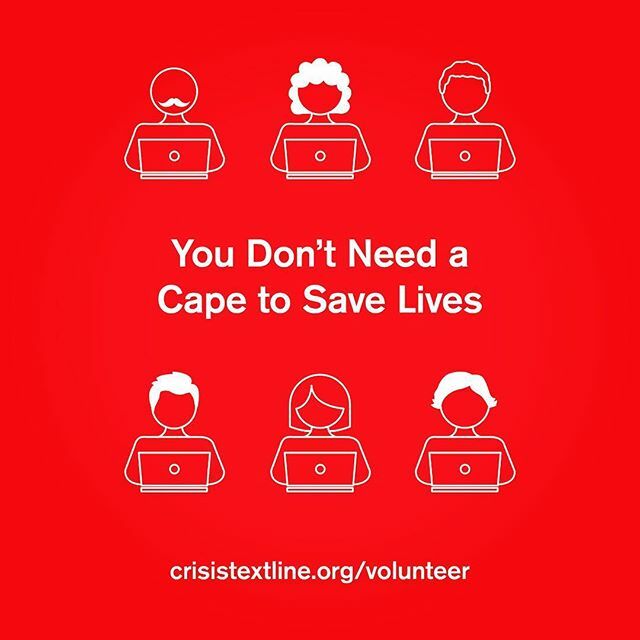 It could save you. 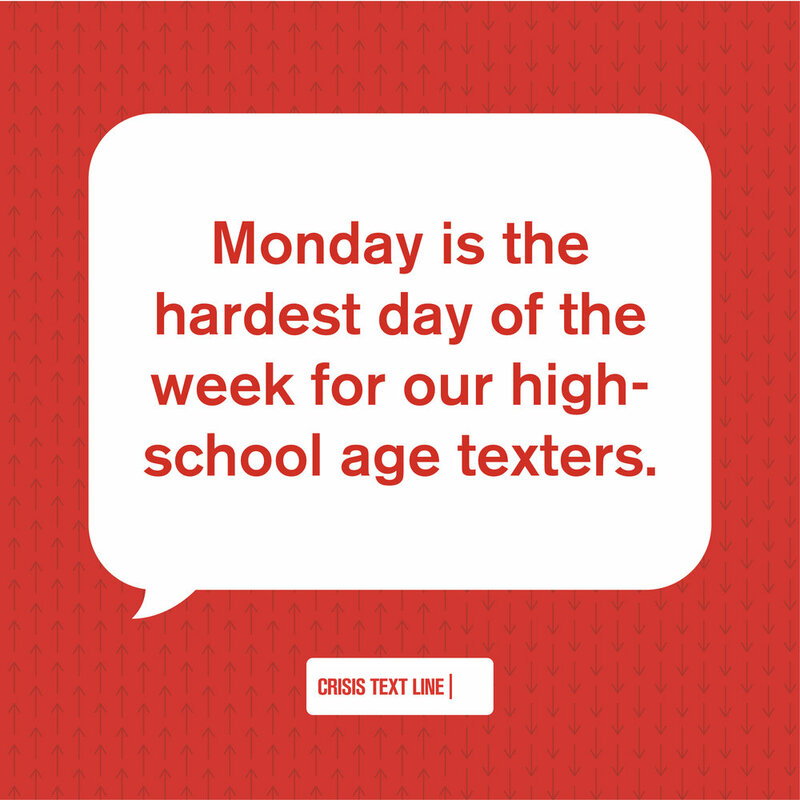 Text HELLO to 741741 for free crisis support. 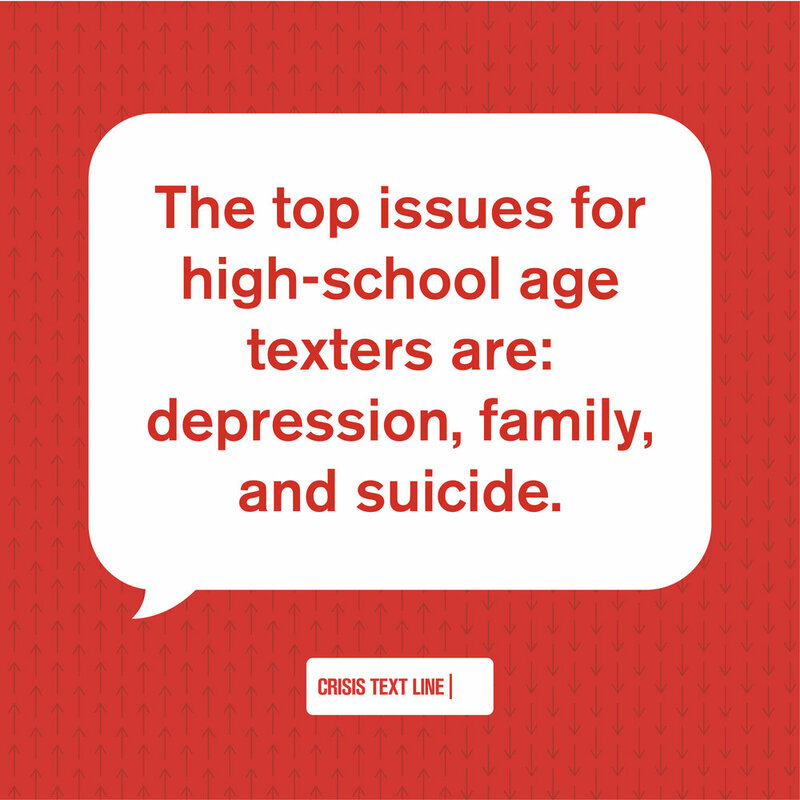 crisistextline.org.